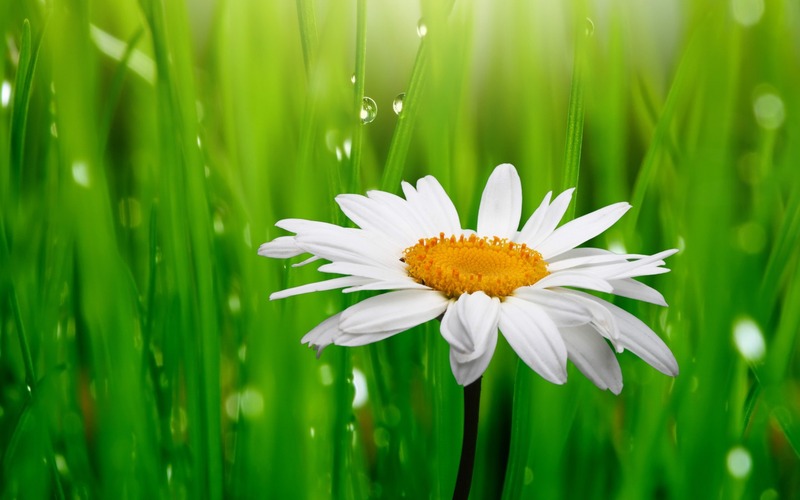 데이지. . HD Wallpaper and background images in the 꽃 club tagged: flower beautiful nature daisy. This 꽃 wallpaper contains 일반적인 데이지, 영어 데이지, 데이지, bellis perennis, 데이지 영어, 데이지, and 아프리카 데이지. red 장미 are the best !